Plot of building land for sale in Matino on County Road SS223 which from the town leads to Gallipoli. 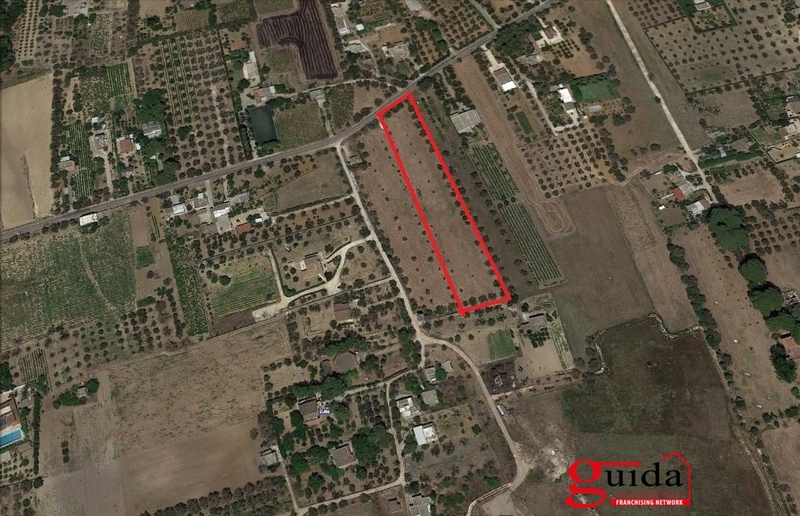 6851 Sqm land with olive trees served by light, Wellspring with possibility of connection to the water mains. Edificabilit of 0.03 M3/m² with possibility of construction of approximately 69 M2 plus porches, pergolas, technical areas and possible basement. The index further expandable of 10% for services. The different edificabilit index for the construction of non-residential structures. Has double access from main road and side road. Excellent for investment!